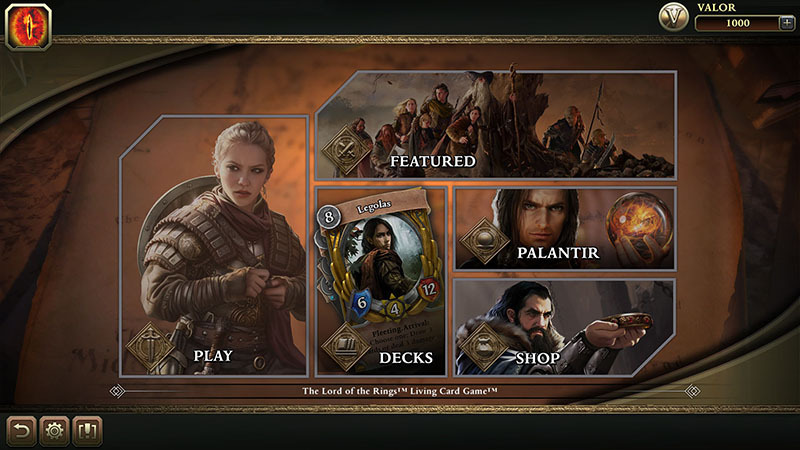 Asmodee Digital and Fantasy Flight Interactive have announced that The Lord of the Rings: Living Card Game will be available in Early Access on Steam for PC and Mac on August 28, 2018. 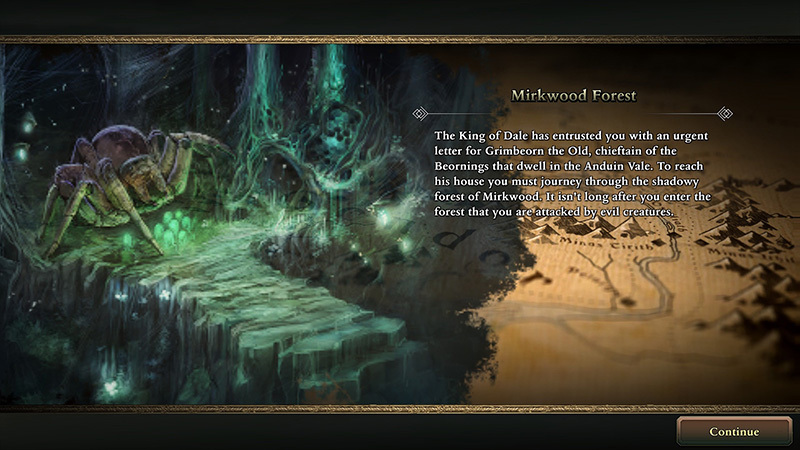 In The Lord of the Rings: Living Card Game players with guide their three heroes through campaigns across Middle-earth completing quests and fighting against Sauron’s minions. 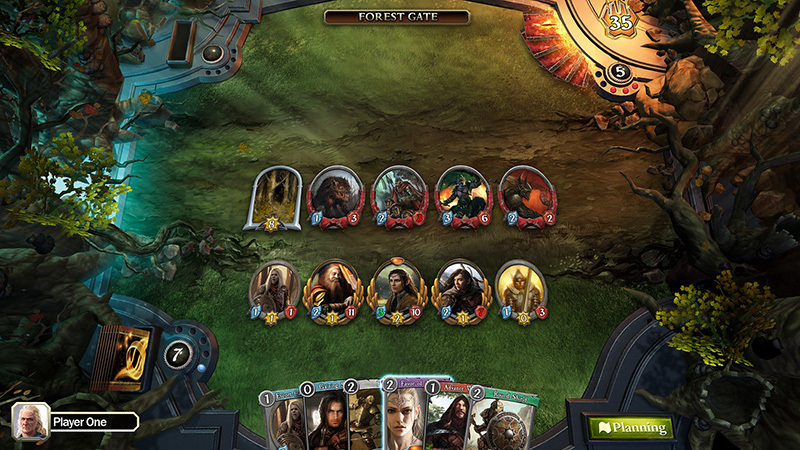 As you play you’ll earn cards that will allow you to customize your deck with new ally, event, and equipment cards. While you will only be able to play single-player only at first, Asmodee Digital is adding cooperative play in the coming months. 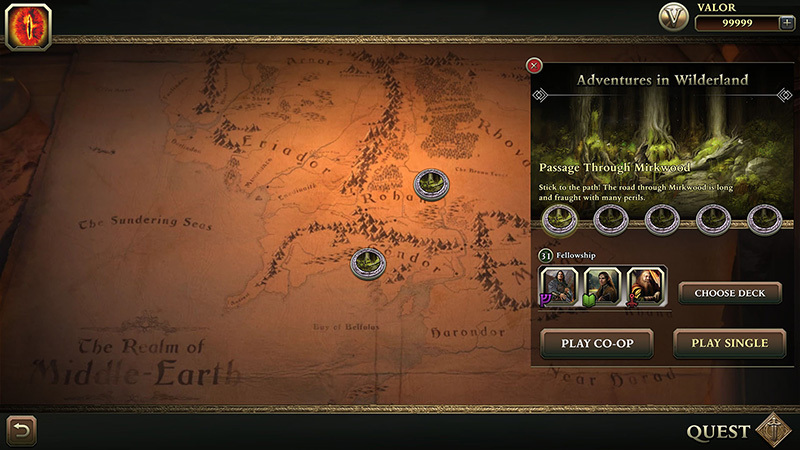 You can play in Early Access by purchasing one of three Founder’s Packs: the Shire pack, priced at $7.99, the Steward of Gondor Pack, priced at $15.99, and the Istari Pack, priced at $29.99. You can also buy all of the packs at once with the MITHRIL Founder’s Pack Bundle for $47.99. You can also pre-order the collectors edition of The Lord of the Rings: Living Card Game that comes with a unique 2-player starter edition of the Game, a brass replica of The One Ring, individual art prints of four heroes from the game, and digital codes for the Mithril Founder’s Pack Bundle, custom cosmetic items and the Original Soundtrack as mp3 files.